Do you find yourself in need of a progressive cannabis experience? Perhaps you tire of the trial and error of products that underwhelm or over-deliver. 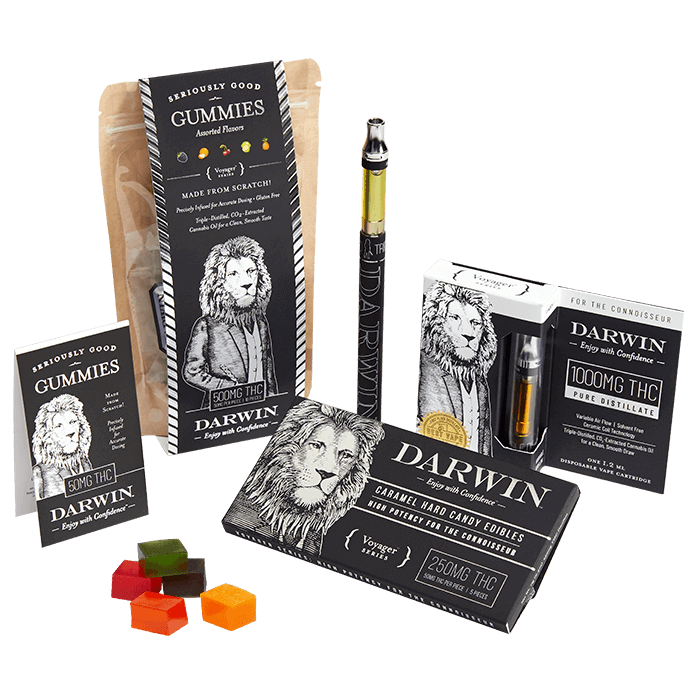 Unburden yourself from the unexpected and set your sights on something more scientific with the premium cannabis series of Darwin. Low potency products for the mild and microdosing, the Origin Series is easy to navigate for even the most novice patients. This low dose assortment is intended to ease you into the early stages of your cannabis experience and can also serve as a slight pick-me-up for more seasoned purveyors. So you fancy yourself somewhat familiar with the finer things? Good. The Evolution Series should suit you nicely. Neither tame nor too tenacious, this collection of medium dose products is meant for our more experienced patrons. Our most advanced provisions are not for the faint of heart. The Voyager Series is formulated for those with only the most discerning of palates — a cannabis connoisseur if you will. Far be it from us to tell you how to take your THC. You, dear sir or madam, are a professional. 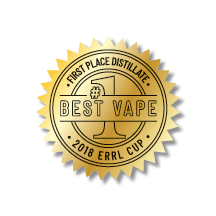 Darwin’s award-winning triple-distilled, CO2-extracted cannabis oil distillate is the base ingredient for all products and perfectly provides a clean smooth taste and draw. 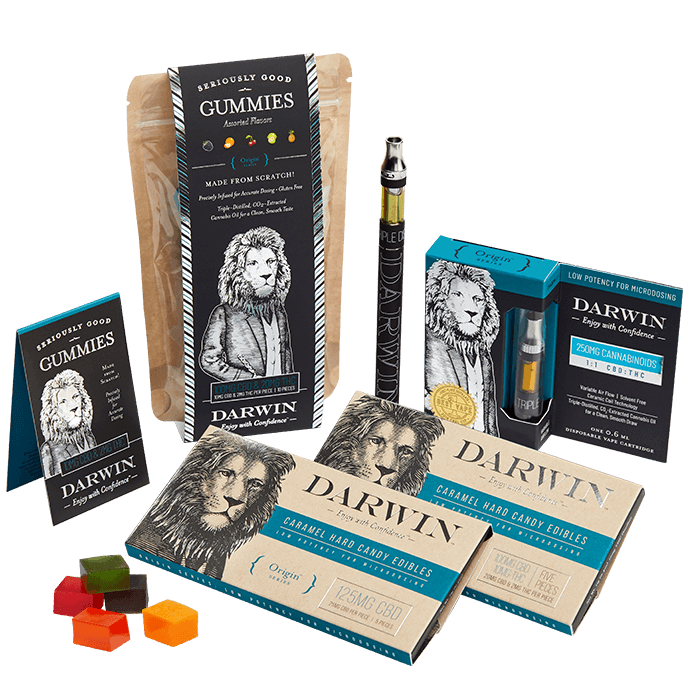 If you seek the most pure and potent cannabis that delivers a very consistent, clean and clear effect, then Darwin is for you. Whether you are curious, experienced or a connoisseur, our mission is to craft a breadth of pure cannabis products and precisely deliver them with in-depth information, so you can self-select your own journey with this noble remedy. 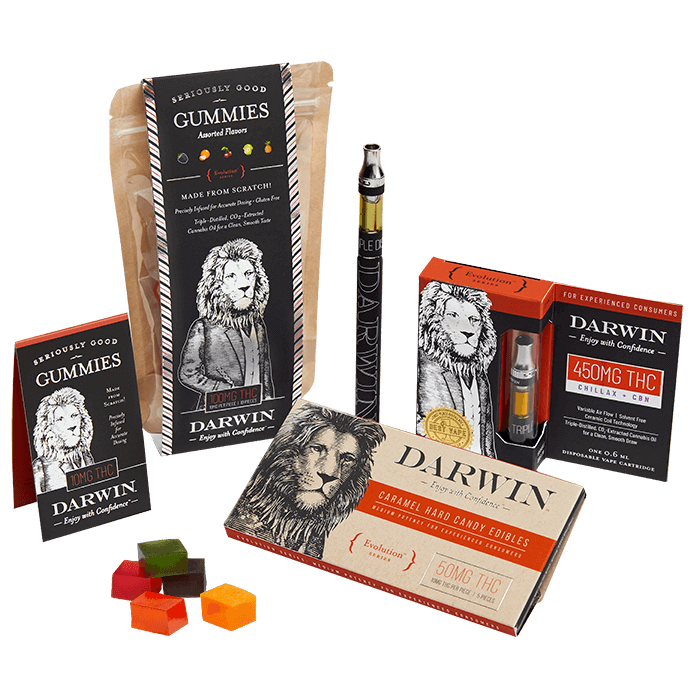 At Darwin, we are like-minded patients, thinkers, scientists, voyagers, healers, and funsters at heart, who are passionate about giving you the tools to evolve your cannabis experience, so that you will always Enjoy with Confidence™.